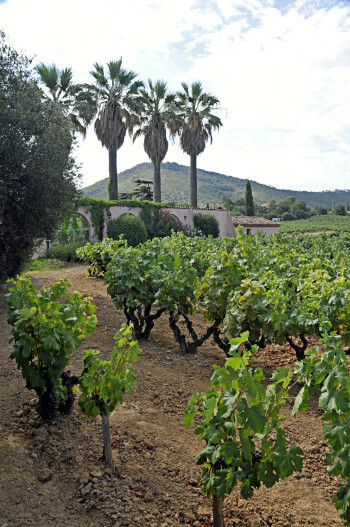 Cotes du Provence –This property dates back to 1797 and is one of the 18 Cru Classés in Côtes de Provence. 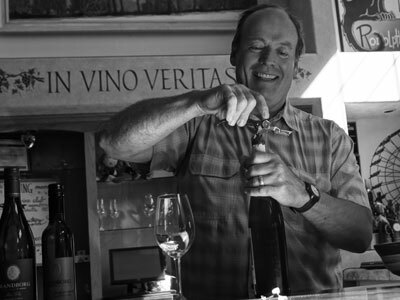 Clos Cibonne has become synonymous with the grape Tibouren and received special permission from the A.O.C. to list the grape on its labels. Clos Cibonne’s 15 hectares of vineyards are located a mere 800 meters from the coast, surrounded by hillsides in the base of a bowl that faces the sea. This topography creates air circulation that allows for perfect maturation of the grape. After harvest, the wines are fermented in stainless steel and then aged under fleurette (a thin veil of yeast) in 100-year-old, 500L foudres for one year, so the Rosés are always released a year “behind” as they can be aged or enjoyed young.